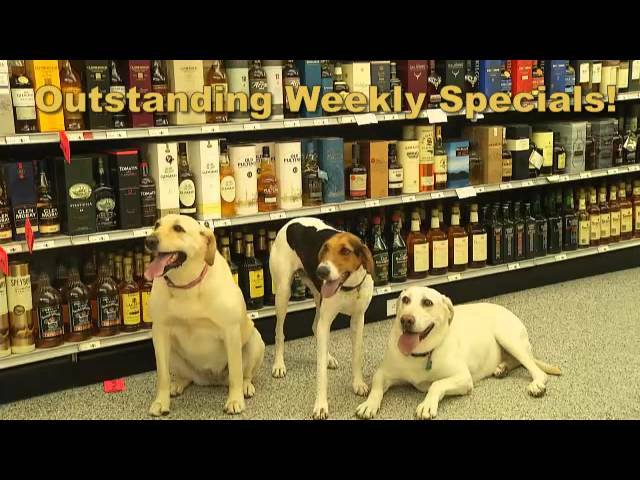 Abby picks up some new friends to show them the great selection and low prices at Town & Country Supermarket Liquors in Cheyenne, WY. Welcome to Town & Country! Come shop our huge store for the absolute largest selection in Wyoming! We carry over 125 fine Scotches, plus many rare and special items you won't find anywhere else, and also have new items arriving weekly. We stock over 1800 wines that span every taste and region in the world! Our wine consultants are always available either on the floor or via e-mail for your questions on planning and wine selection. Accessories, mixers, snacks, and custom-made gift baskets for every get-together make Town & Country Supermarket Liquors your one-stop shop. 'The Bartender' Drink Recipes page tells you how to make that perfect cocktail so explore the possibilities! Information on a few of the wineries and vintners featured in our weekly ad can be found on the 'Wine List' page but stop in to see the full variety as it changes often. While you're here, be sure to check out our special Organic Section featuring lots of great items and if you have any suggestions on what else you’d like to see, please tell us! We always feature the most popular brands along with huge variety and extra savings with our Weekly Specials. See them here and you can also catch our weekly specials in Trader’s every Friday. 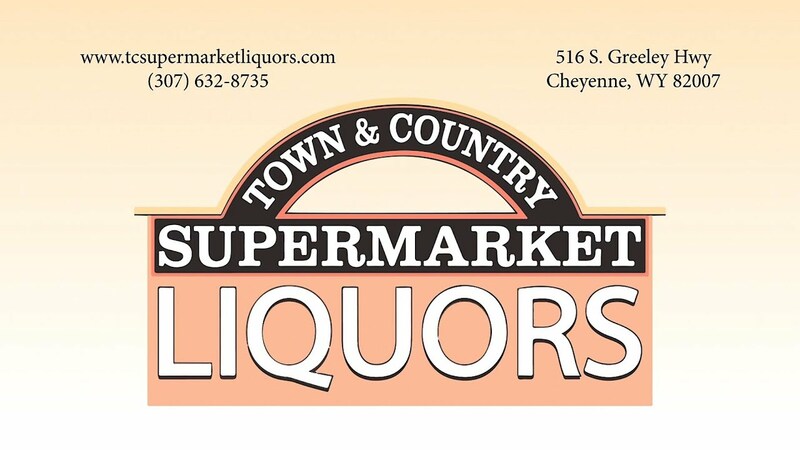 The lowest beer, wine, and spirits prices are here every day at Town & Country Supermarket Liquors so come see us today!